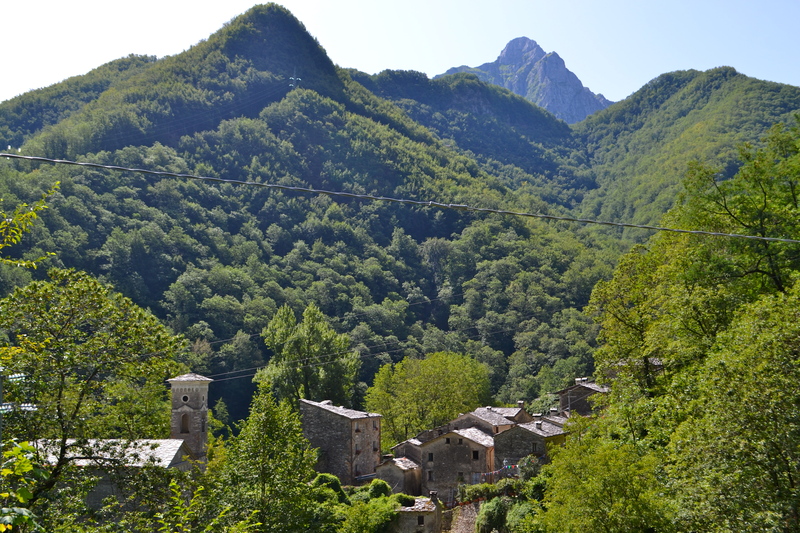 If you’re planning a trip to Northern Tuscany, add the Garfagnana to your itinerary. 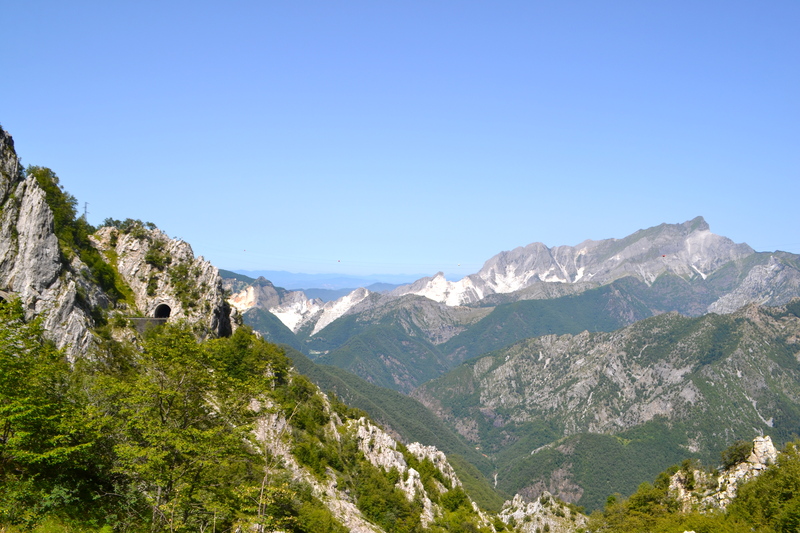 The region, located between the Apuan Alps and the Appenines is an area of striking natural beauty – think marbled mountains, idyllic hilltop villages and a thriving foodie scene. This is the perfect place to escape the tourists and enjoy the concept of slow food and travel at its best. 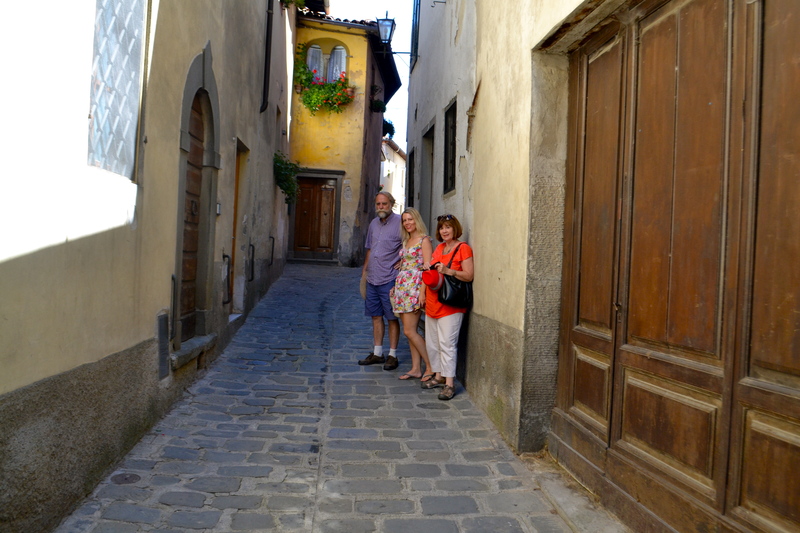 We started our tour in Barga, a tiny medieval town 35 kilometres north of Lucca. It’s a charming town full of narrow lanes and pastel coloured houses with terracotta roofs. 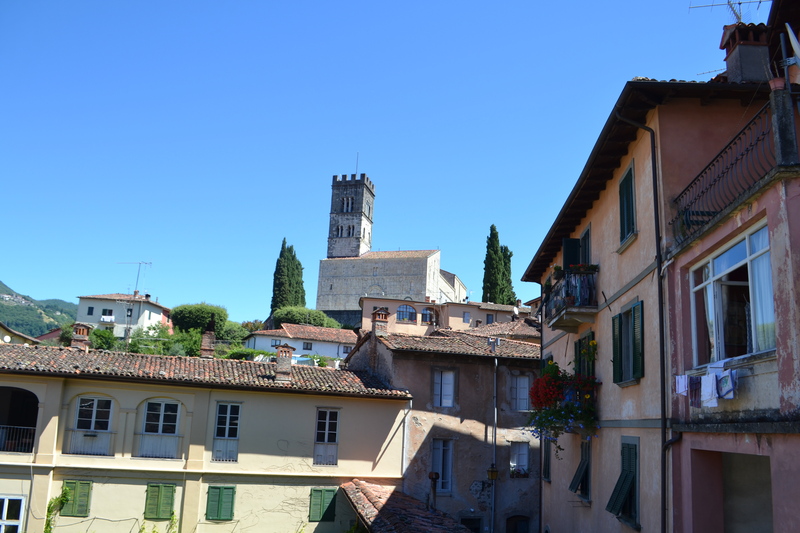 Once you pass the wall at the front you can meander your way up to Duomo di San Cristoforo for a spectacular view from the terrace. Despite visiting at peak season in August, there was barely a tourist in sight which added to its charm even more. 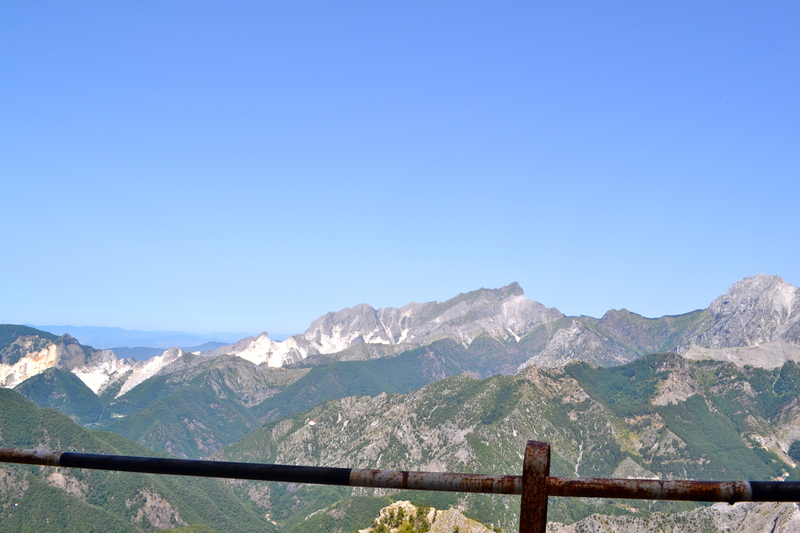 The view of the Apuan Alps and surrounds from the top. Make sure you take the time to smell the roses and enjoy the serenity around the church grounds – it’s like a hidden sanctuary up there. 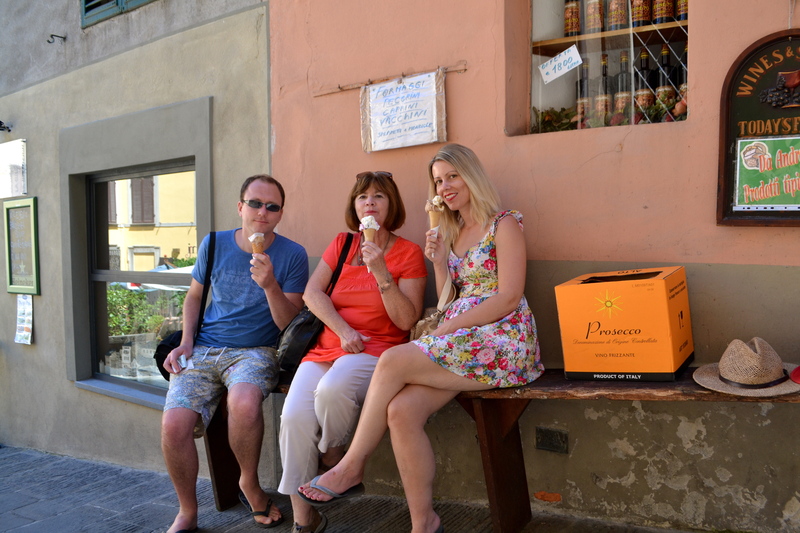 On the way down from the Duomo treat yourself with one of the lovely gelatis at Barga’s only gelateria. 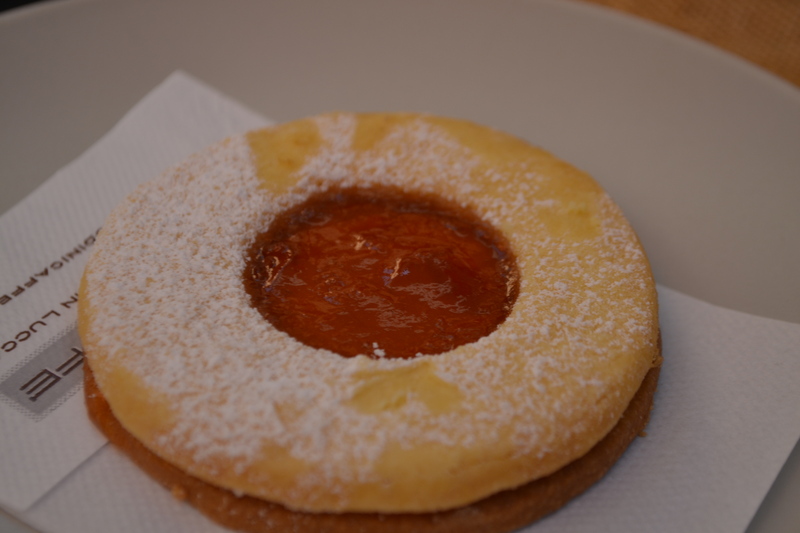 The fig and stracchino flavours were all handmade from locally sourced ingredients and left me craving more. 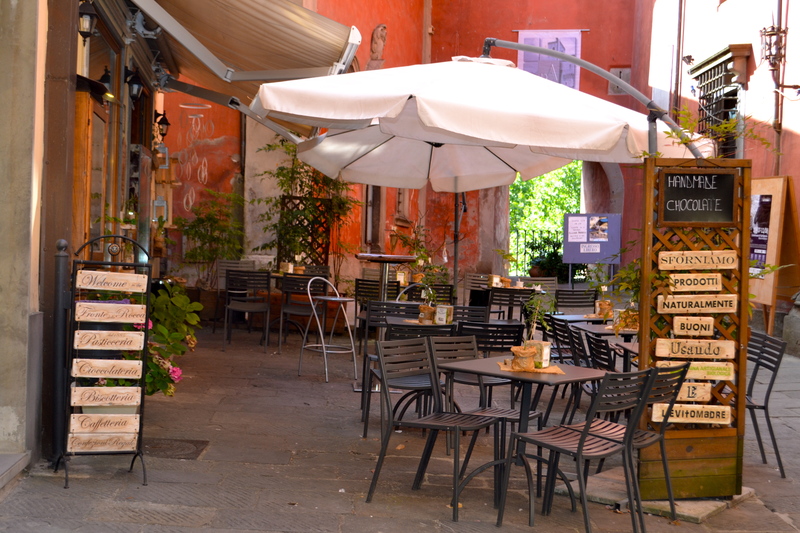 There are only a few restaurants to choose from in Barga so it won’t take long to mull over your options. 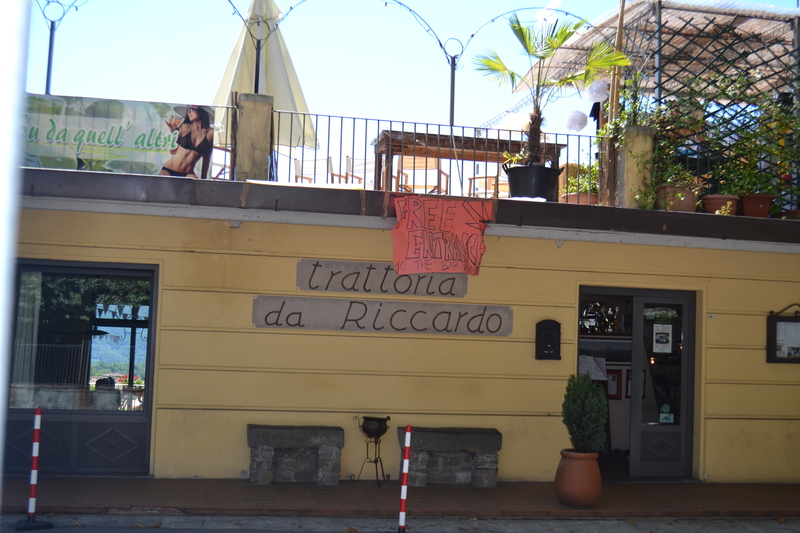 Our pick for lunch was a family run restaurant called Trattoria de Ricardo on the Fosso. 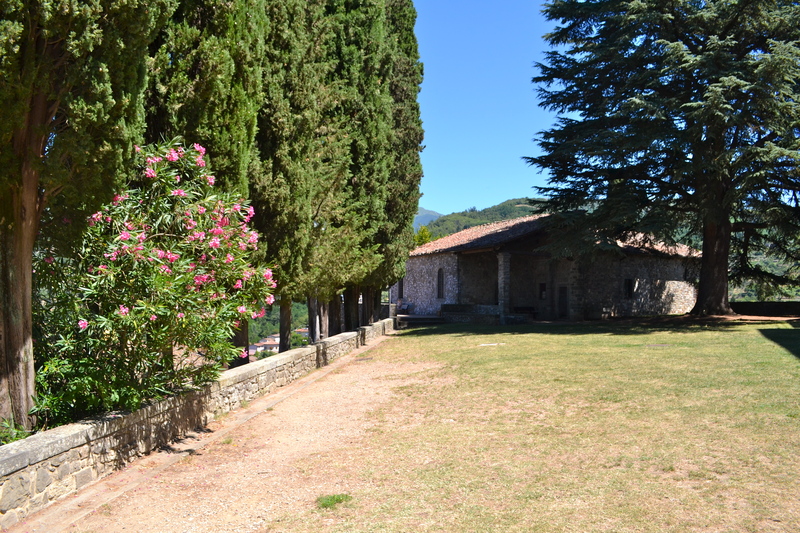 The trattoria is located just outside the main walls of the town and regularly offers a two course set menu for only 12 euro which includes a good selection of local meats cooked in the wood oven. 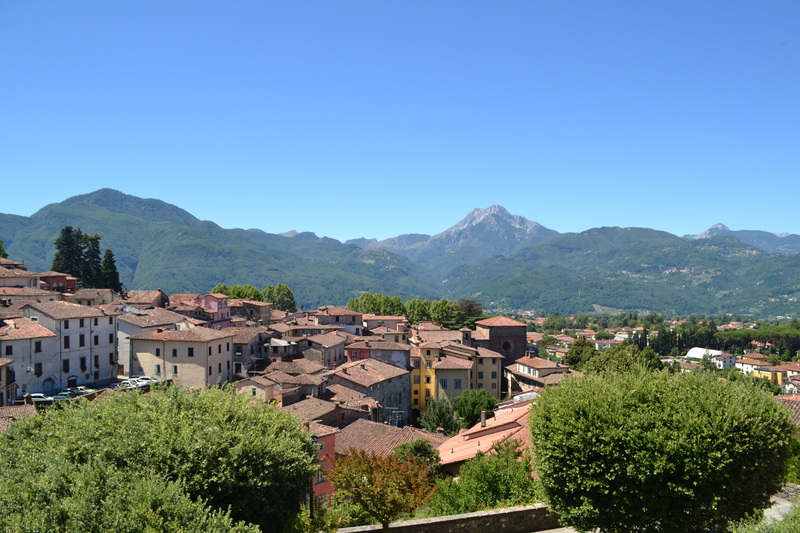 Our next stop was Castelnuovo di Garfagnana, often referred to as the “gateway to Garfagnana” a lovely market town famous for its gourmet produce. 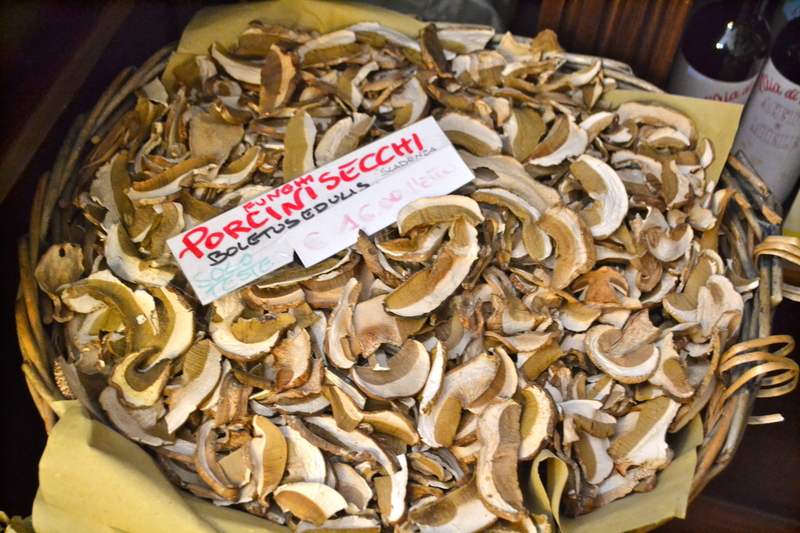 With its many delicatessens, markets and quality restaurants there is no surprise where it got this title from. It’s a perfect place to base yourself to explore the local region and go hiking and biking to work off the kilos of food you are likely to eat. 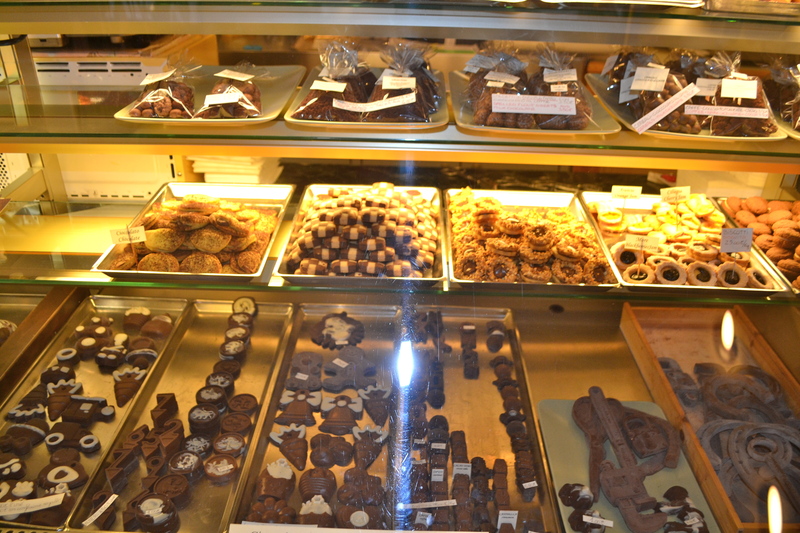 My favourite coffee stop in the area is Fronte delle Rocca – a Tuscan chocolateria which has existed since 1885. With its old world vintage charm and delicious range of freshly baked cakes, handmade chocolates and decent coffee this place is a must. Sit outside and enjoy the beautiful surrounds of the Rocca Ariostesca, an enchanting medieval castle built in the 12th century. 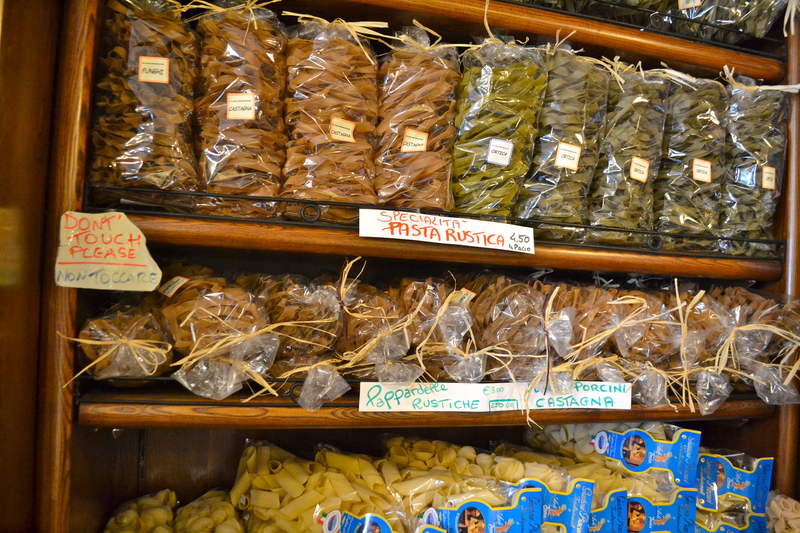 The Garfagnana is famous for its fruits of the forests which of course change depending on the season. 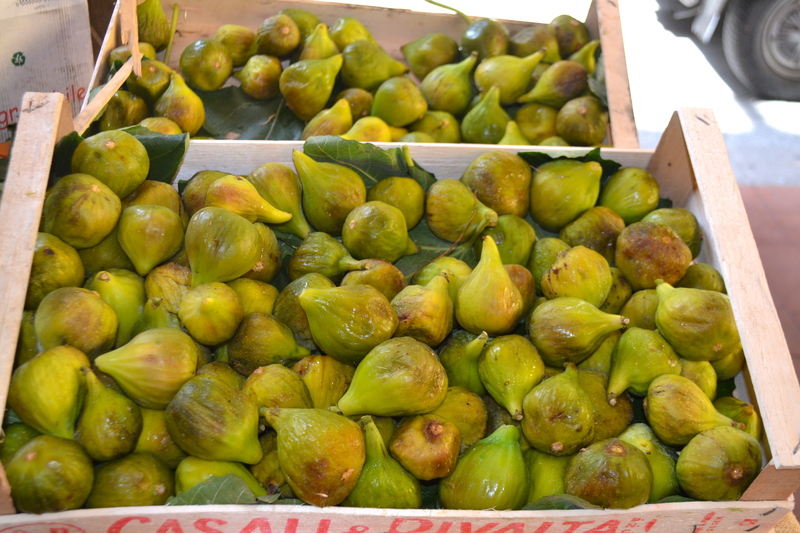 In summer it’s all about honey, mushrooms, chestnuts, pine nuts and figs. 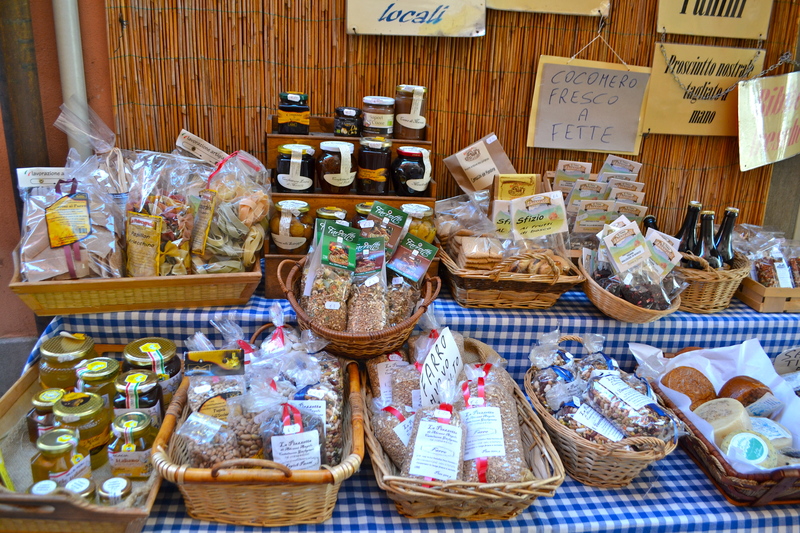 The markets are on every Thursday so make sure you get there early to take advantage of the fresh produce. 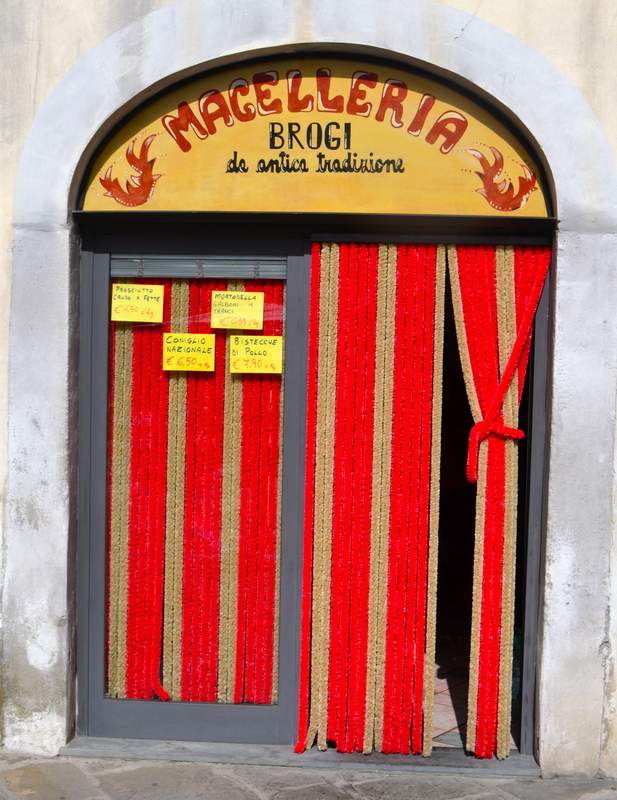 It may not look too pretty but Macelleria Brogi, a local butcher near the main piazza, stocks a great selection of locally sourced meats. 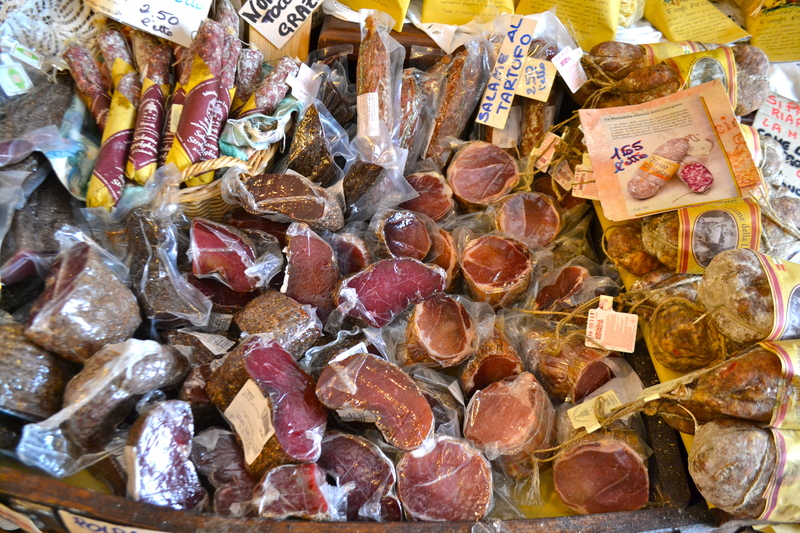 A couple of my favourite stores to stock up on gourmet goodies are Alimentari Poli Roberto and l’Aia di Piero near Piazza delle Erbe. 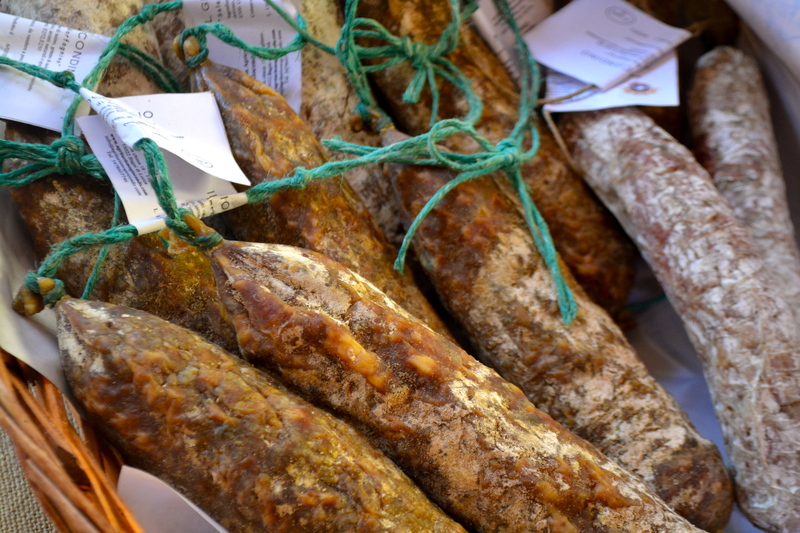 Don’t miss the local specialities including biroldo (region’s version of blood sausage), castagnaccio (a sweet chestnut flour cake often served with ricotta or chestnut honey) and colonnata (pig fat aged in Carrara marble vats). If you are feeling game, take the somewhat hairy mountainous drive from Castelnuovo di Garfagnana to Massa in the Versilian Coast (SP13 then follow the SP4). The road towards the marble mountains is truly spectacular with its deep ravines, thick forests and marble quarries carved out of the rugged landscape. There are plenty of places to stop along the way for hikes and picnics. 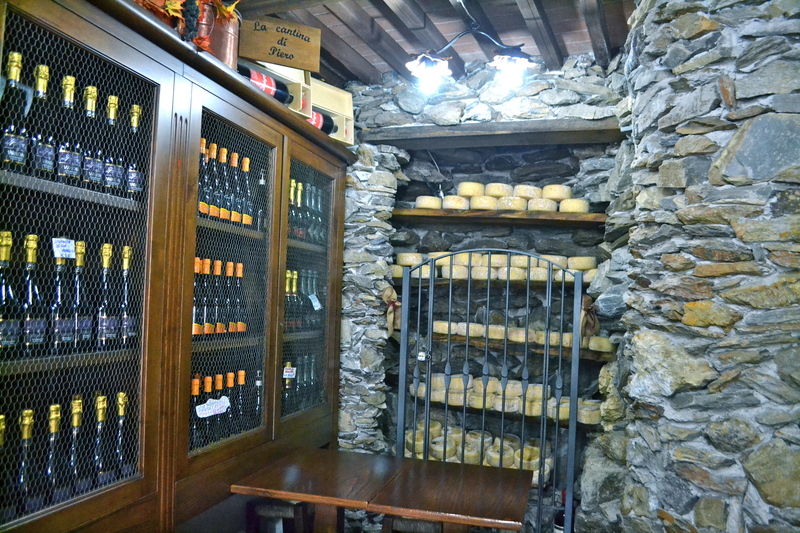 There is much more to enjoy in the Garfagnana region. If you’re interested in truffle hunting, make sure you visit during truffle season (mid October – December) and take a tartufaio (truffle hunter) with you. 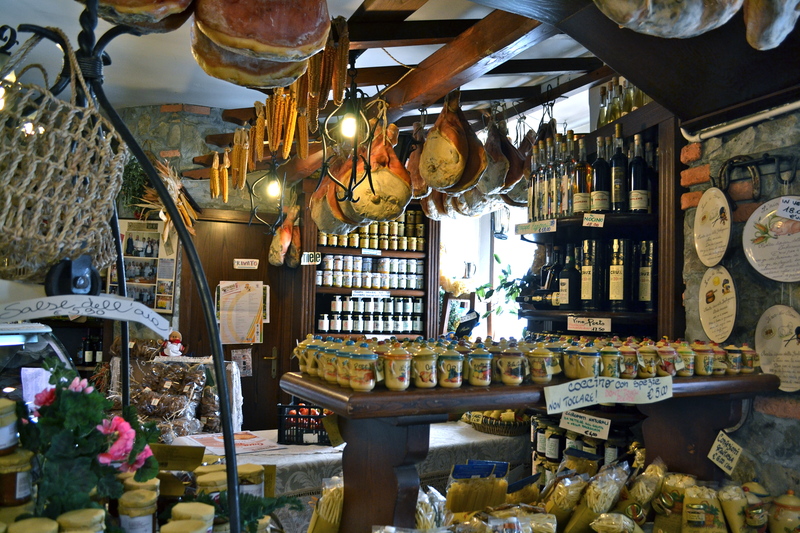 Or if you are into tasting the local delicacies, check out the much famed Osteria Vecchio Mulino where you can enjoy the local produce at its best. 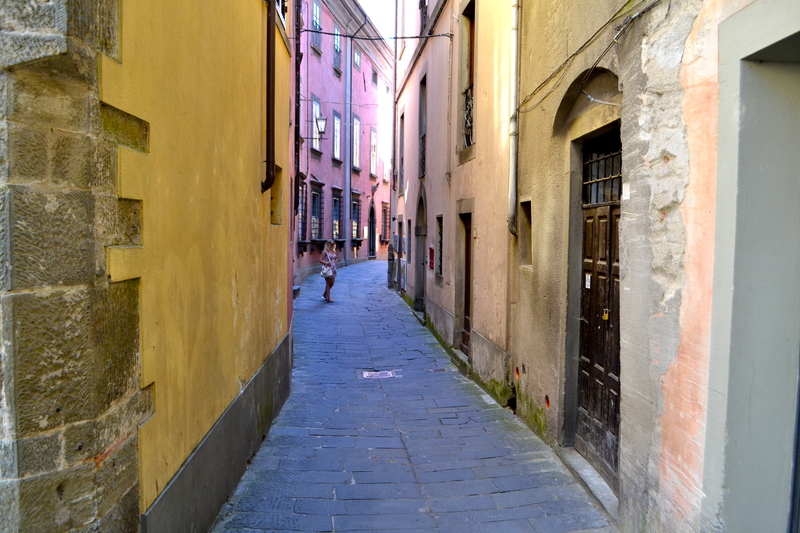 I hope you will enjoy one of Italy’s best secrets as much as I did..
Visit my other post about Bagni di Lucca and surrounds here. 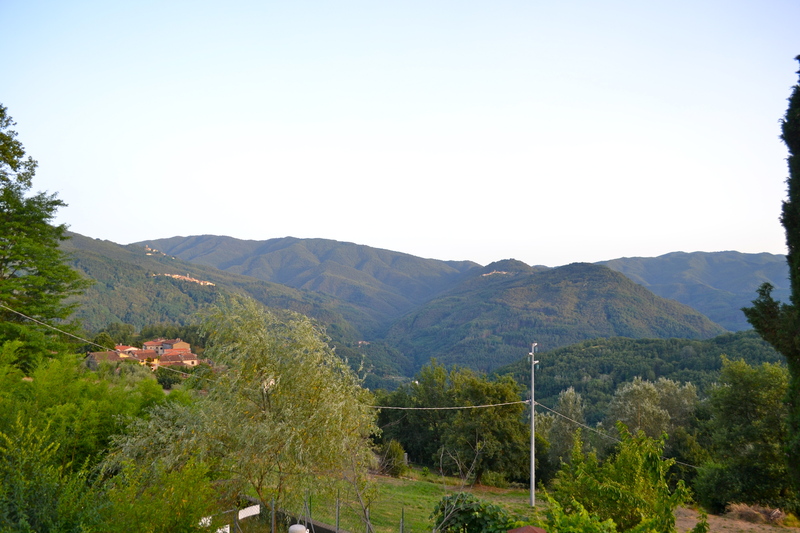 Our Vergemoli house is in Garfagnana. 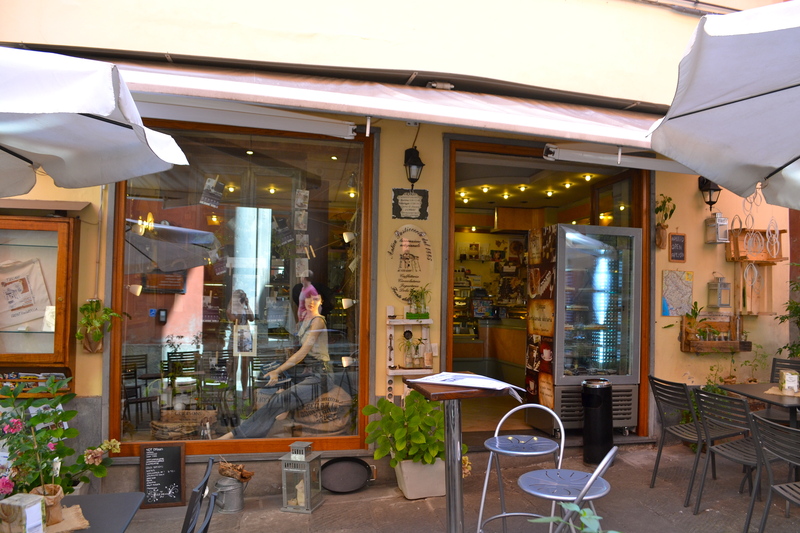 I love the area and regularly shop at Castelnuovo. I recognise everything in your post!!! We love the area and looks like you had a great time there as well. 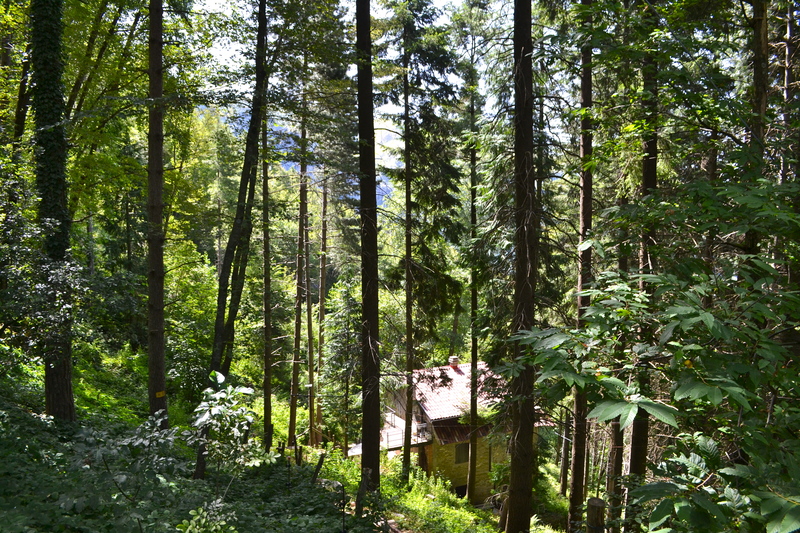 Did you go truffle hunting in Garfagnana? ?